So, it’s been a while. A long while. Who cares? 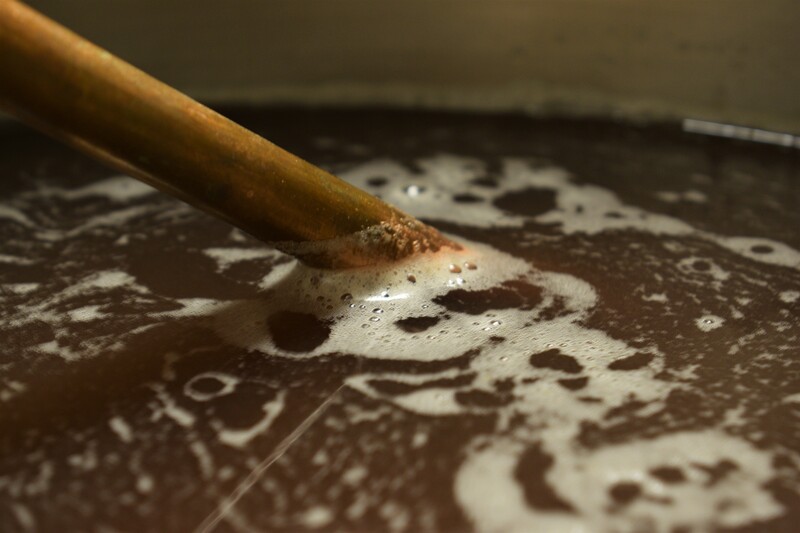 Lets talk mead! There are things I do and do not like in a mead, and those lines are pretty sharp for me. I don’t like alcoholic messes, I don’t like syrupy insulin inducing monstrosities, and I don’t like weird young yeasty mead. Yours truly has been guilty of such atrocities, but I’m getting better. So, here’s the idea- medium strength, flavored, served cold and carbonated. Why not right? Recipe tine! For this I’m using humble Western Family Clover honey. Not too complex, but really not too bad either. I don’t expect much character of the honey will make it through anyhow after the tea is added. Tea? Oh yeah, lets talk about that. I am using Tea Source Red Berry tea, it’s really good. 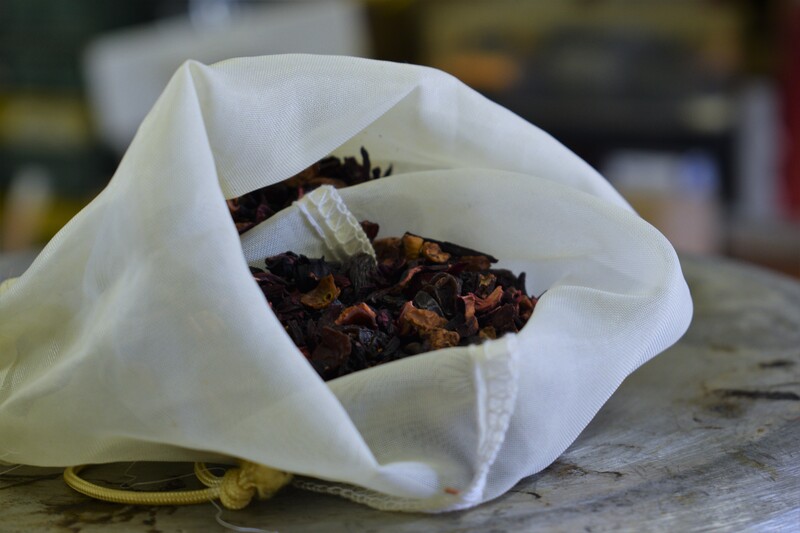 It has Dried apple, rose hip peels, elderberries, currants, blackberries, raspberries, sour cherries and hibiscus. It’s really good. I don’t want to boil the honey, so I’ll just pasteurize everything at about 170° for 15 minutes, during which I will add 2 oz of the tea mix to steep. The rest I will brew into a concentrated tea (2 oz in a pint of water), and add it to the mead at kegging. And for the yeast, yeah. Funny story, I don’t have any wine yeast, which I don’t mind. I really like mead brewed with British or Belgian yeast, so why not both? 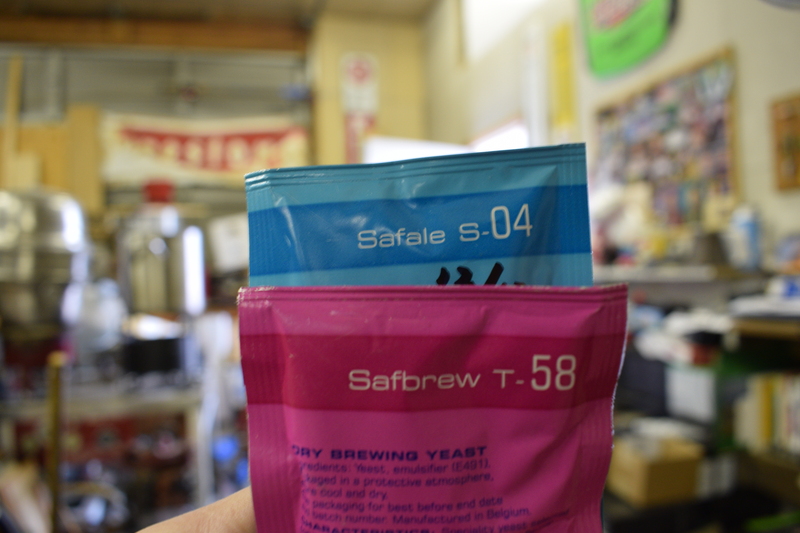 S-04 is a standard British ale yeast for me, but I haven’t used T-58. It is supposed to be a standard spicy Belgian, which should be good right? 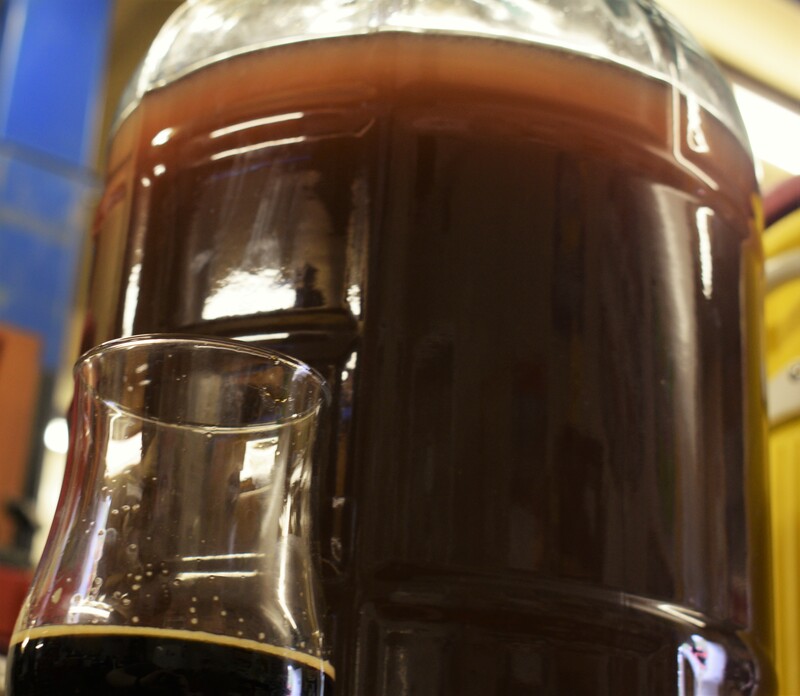 Now to finish drinking this imperial stout and watch my millions of little beasties do their work.